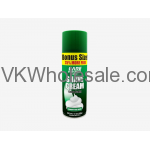 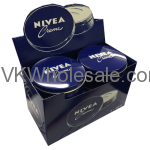 Buy body & bath wholesale products and save money. 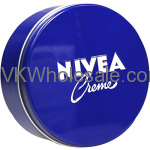 These body and bath products are good quality that includes shampoo, conditioners and similar products. 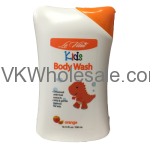 Dollar stores and C-Store owners can stack up more profit by selling these discounted body and bath wholesale products. 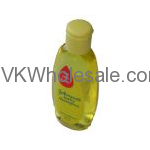 Minimum quantity for "Moisturizing Conditioner Cherry 10.14 fl oz / 300 ml" is 12. 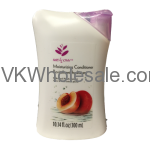 Minimum quantity for "Moisturizing Conditioner Peach 10.14 fl oz / 300 ml" is 12.